Many people who develop chronic kidney disease only experience a few symptoms during the earliest stages of this disease. Most symptoms will manifest after their kidneys have suffered significant renal function impairment. Overall, people could experience a wide-range of symptoms due to chronic kidney disease (CKD), so these can vary extensively from case to case. Most of these cases of renal impairment are diagnosed when people have gone into see their physician complaining of complications. Damaged kidneys may not produce noticeable symptoms in the earliest stages. 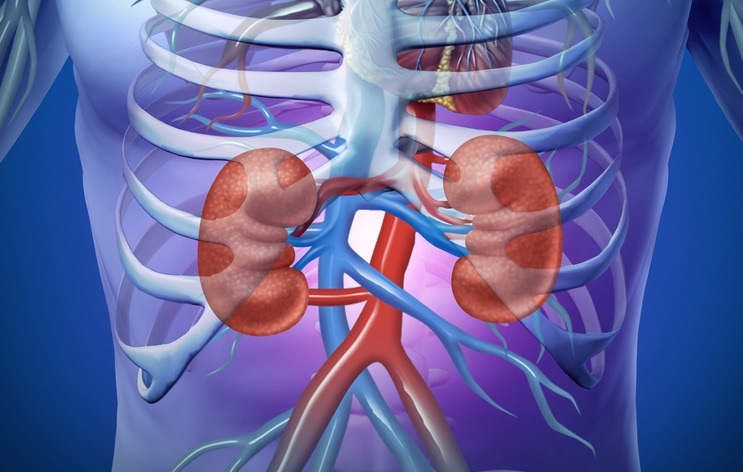 The majority of chronic kidney failure cases (nearly 75 percent) are caused by high blood pressure (hypertension), diabetes, and glomerulonephritis. If you have one of these medical conditions or you have a family medical history of diabetes or hypertension, then you should certainly consider getting screened for chronic kidney disease. There are actually five different stages of chronic kidney disease. As one might assume, the first stage of CKD tends to be more mild and generally produces few symptoms. The fifth and final stage is actually what is referred to as established chronic kidney disease. If this disease is left untreated, then the later stages of CKD become life-threatening. Regardless of what stage CKD has progressed to, health care workers can use blood test in order to detect kidney failure. These blood tests are used to measure the level of creatinine (a waste product) present in the blood. If kidney function is significantly impaired, there will be a higher level of creatinine in the bloodstream. During the earliest stages of CKD, the creatinine levels may still be within a normal range, so doctors may have to take a urinalysis as well. A person who is losing their kidney function will also have an excess red blood cells or protein in their urine, since the failing kidneys cannot keep these valuable substances within the body. If you have experienced any of the symptoms associated with renal impairment or CKD, then you should schedule an appointment with your doctor immediately. This medical condition can be managed with the help of certain treatments and medications, but your options become severely limited if your kidneys fail. The best thing that you can do is treat the underlying cause of renal impairment. If you’d like to learn more about renal impairment, or chronic kidney disease symptoms, we suggest checking out the American Association of Kidney Patients or the American Society of Nephrology.